Business is booming, looking for more people to help meet the demand in Cabarrus County! 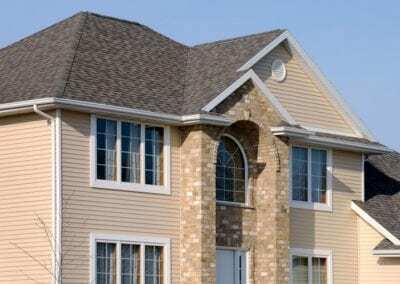 If you are looking for a professional roofer, look no further than JM Reynolds Builders, LLC for all your roofing needs in Concord. I’m the owner, Jason Reynolds. It’s my personal mission to make sure homeowners in my community get the right products and roof protection for their home. I guarantee it. We’ve got you covered! At a time when nearly everyone in the neighborhood was getting a new roof because of a hailstorm, we considered several quotes from people in the business. Perhaps more important than offering a very competitive quote, Jason Reynolds came across as the genuine article – a very conscientious guy with a commitment to satisfying the customer in every way possible. He and his crew made good on that commitment, and Jason was as patient and helpful as he could be, as we took a long time in deciding exactly what roof we wanted. You can’t go wrong in choosing JM Reynolds as your roofer. Above and beyond! Jason does quality work with an emphasis on doing what is necessary to do the job right. Even though the job took longer than expected, he finished the job like a true professional. I would definitely recommend him to anyone that wants a quality job for a fair price. From the start, I was very impressed with the professionalism shown by Jason! Excellent and timely communications from the initial contact through to the completion of the job. Jason and his team did some repair work for me. Any issues that he saw while doing his initial inspection, he took pictures of and then showed me what was wrong and what he recommended for repairs. Once onsite, he and his team went the extra mile to repair a few additional things that they found.If you are looking for an honest and trustworthy roofing contractor, don’t hesitate to give Jason a call! I would not hesitate to recommend JM Reynolds Builders to any of my neighbors, and will definitely use them again if the need arises! Thanks Jason!! Jason was very professional. The job was completed to my satisfaction. I addded some extra work which was no problem for he and his crew. I would recommend and use again. Jason Reynolds went above & beyond to get the job done right. He is professional, courteous, eager to do whatever he can to do a great job….which he did. I would recommend Jason and his crew to anyone. I am very pleased with my new roof. Great crew! They got the job done in one day. Very professional! Very professional from start to finish. Jason communicated with us on every step of the progress. The crew was very polite and professional. Jason was over the top with helping me get the job done quickly to fit my schedule. He was on the job site constantly to make sure everything was done right. Can’t say enough about his caring about my satisfaction with the roof. JM Reynolds Builders, LLC provided prompt, friendly response and service for my project. Their work was well coordinated, of good quality and completed within the project’s estimated duration time. The job cleanup and final inspection met expectations. My thanks for a job well done go to Jason and his crew. It was a small repair job, but Jason came out on time, quoted a great price and went to work right away. He took before and after photos for me, checked for problems from underneath in the attic, and kept me in the loop on what needed to be done and what didn’t. It’s the company that sweats the small stuff that you will trust for the big jobs. Recommending JM Reynolds to my friends and neighbors from now on. This is a roofer you can trust. I am very pleased with my new roof. A professional job for a reasonable price. Dealing with JM Reynolds was a pleasure. JM Reynolds Builders helped us with one of our clients that had a huge fire loss. The entire home was destroyed and had to be rebuilt from the ground up. We hired them to replace the roof for the home. The staff was very professional and courteous. They did a fantastic job and we would gladly recommend them to anyone. They have worked on two different properties for me, and they have done excellent work. I am very pleased with how fast they came out to repair my roof after the last storm. He has done a lot of jobs for me and is always on time, he does great work. 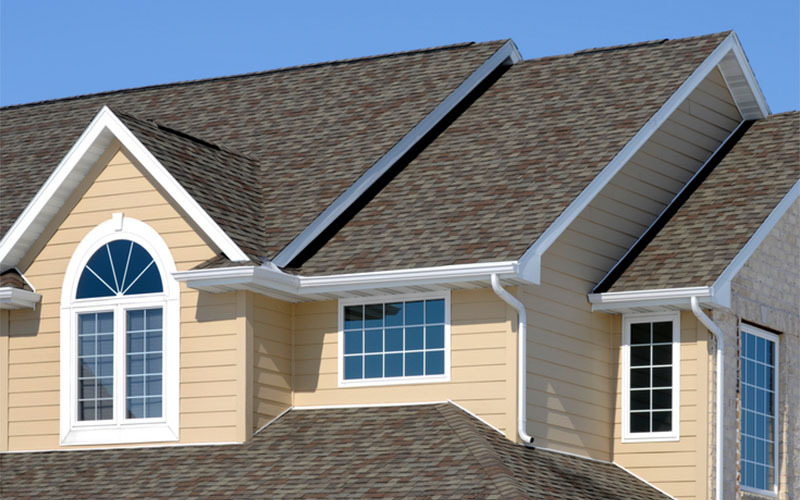 When it comes to your home’s roof and gutter system, you need a professional on your side who can help you manage all of your repair, installation, and maintenance needs. 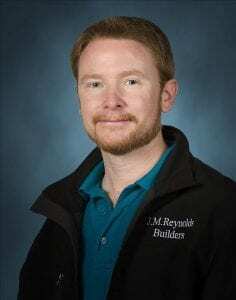 At JM Reynolds Builders, LLC, we are that professional team because we have over 20 years of experience and are committed to a job well done. If your home’s gutters have seen better days, we can replace them with a new, quality gutter system. 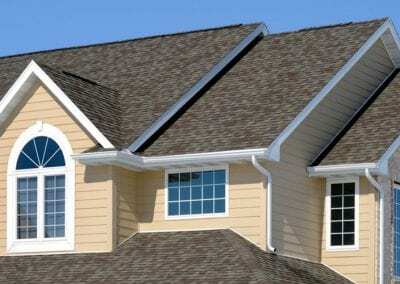 Our gutter installation services are complemented by a team that knows exactly what they’re doing. 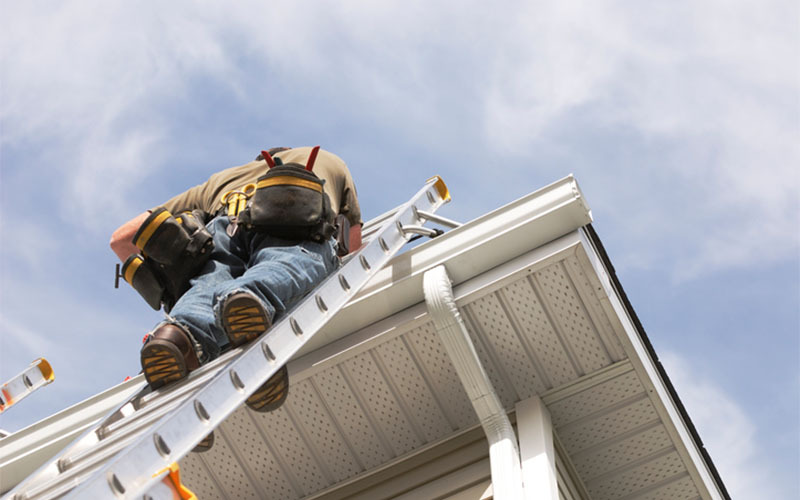 Just like anything else around your home, there may come a day where your gutters need to be repaired. Our team can take care of this process without a problem. 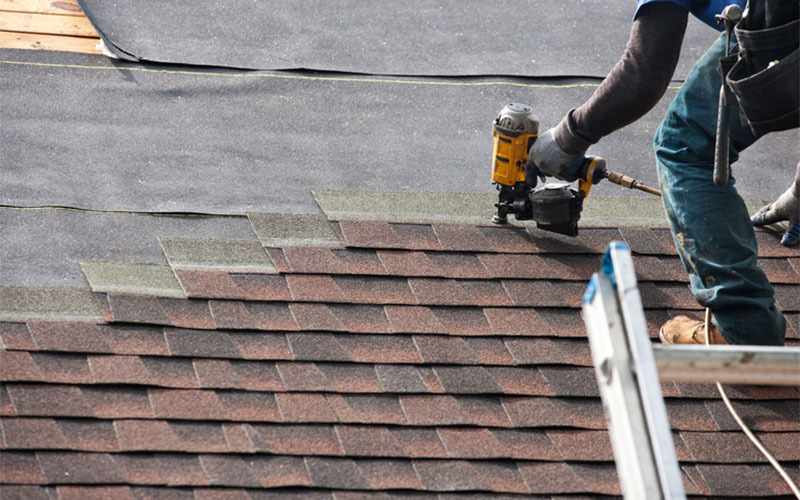 Here at JM Reynolds Builders, LLC, we are a professional roofing company in Concord, North Carolina that can manage new roofing construction projects, as well as roofing replacement jobs. 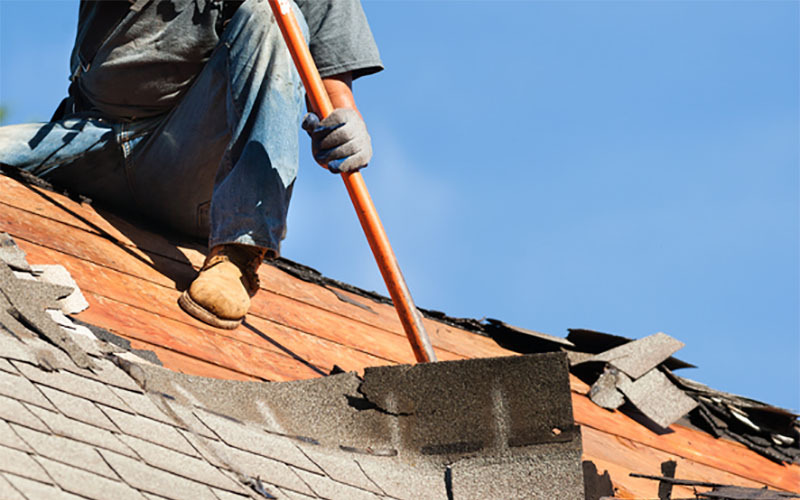 If your roof is leaking, shingles are missing, or you’re having other roofing problems, we can manage all of your roofing repair needs. We know your budget plays an important role in any home improvement project, so we would be more than happy to give you a free estimate. Customer service is our main priority, which means you can rely on us to provide the workmanship and quality service you expect and deserve. If you want to learn more about what we do, give us call! We are always more than happy to hear from our valued clients. 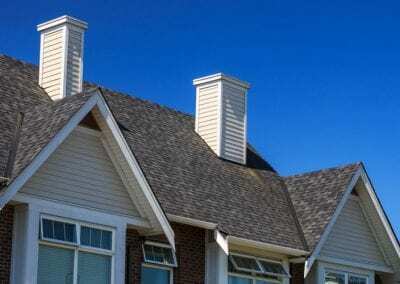 At JM Reynolds Builders, LLC, we are roofing specialists in Concord. 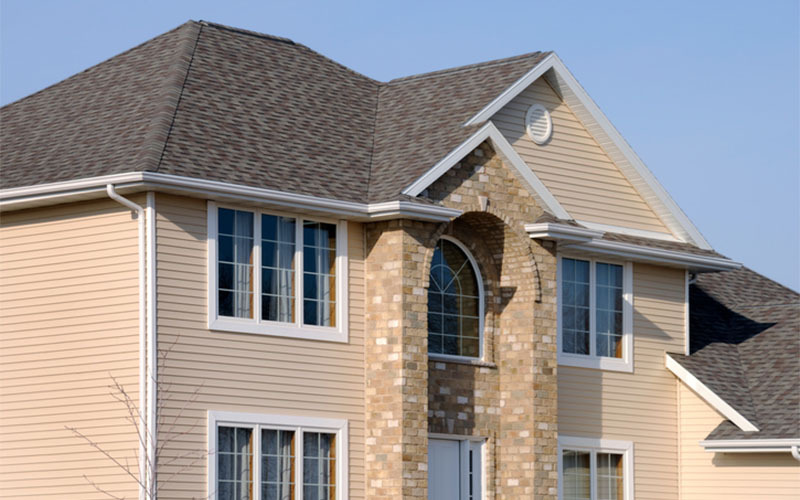 At JM Reynolds Builders, LLC, we take your roofing needs seriously because we know how much you rely on your roof to provide protection for your home and your family. 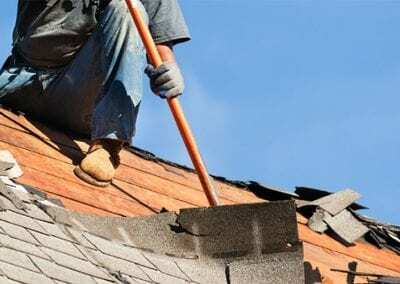 Luckily, no matter how big or small your roofing needs may be, we are your number one resource for roofing installation, repairs and replacement in Concord, North Carolina. Not only are we committed to using the highest-quality materials on every roofing job we complete, but customer satisfaction is also our top priority at all times. 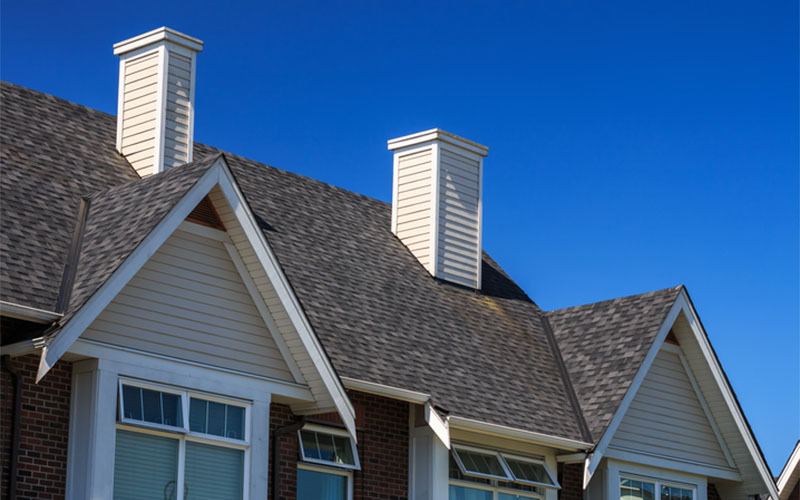 If you have a roofing concern, you shouldn’t have to shop around to different roofing companies or worry that your needed roof replacement will put a major dent in your budget. At JM Reynolds Builders, LLC, we’ll be happy to provide a free estimate on your roofing services, as well as discuss whether one of our financing options will help you get the new roof you need. As roofing specialists, we are also equipped to provide services for your gutters, from repair to installation of your new seamless gutters. Your gutters are an integral part of your roof, and you can rely on us to make sure your entire roof is in great shape from top to bottom.